The popularity of GRAS Reynés Arquitectos keeps growing! Our small studio keeps expanding its popularity by crossing international barriers. 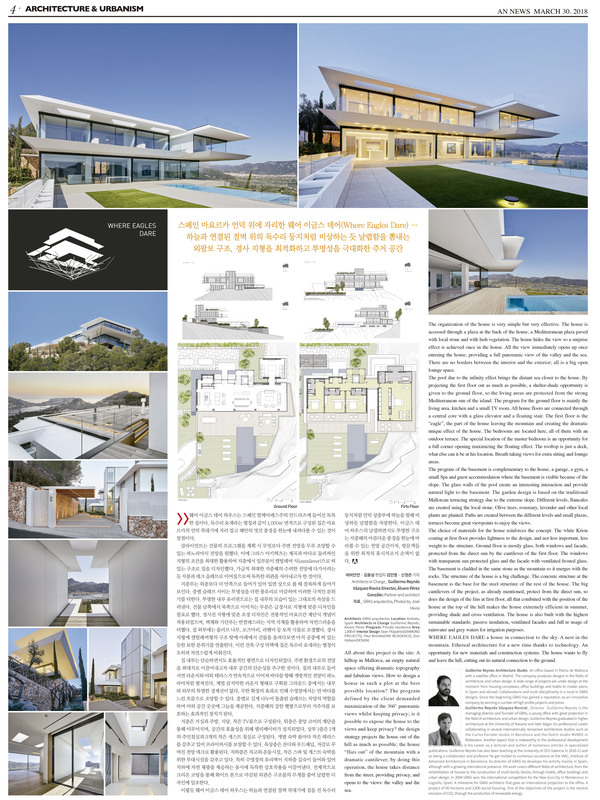 On March 30th, the popular publication AN Newspaper of South Korea, a newspaper dedicated to design, architecture, art and culture in general, has dedicated a few pages to us. They include two of our most important projects, the private villa Where Eagles Dare and the commercial project Stone Clubhouse - Check them out! 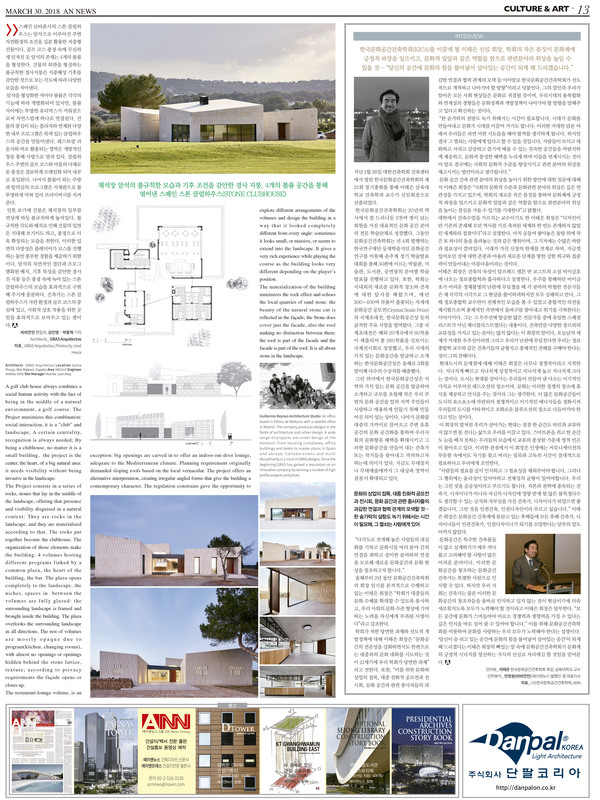 - In addition to the articles, AN Newspaper has also included a brief introduction to our firm GRAS Reynés Arquitectos, and a short biography of our director Guillermo Reynés and GRAS partner Álvaro Pérez. These projects have recently been published in several architecture magazines, we understand that they are causing great interes within the sector and we are very proud of them and extremely grateful to say the least. We recommend you to take a look at the news and if you feel like it, take a tour of our website. Here are a couple of captures from the newspaper. 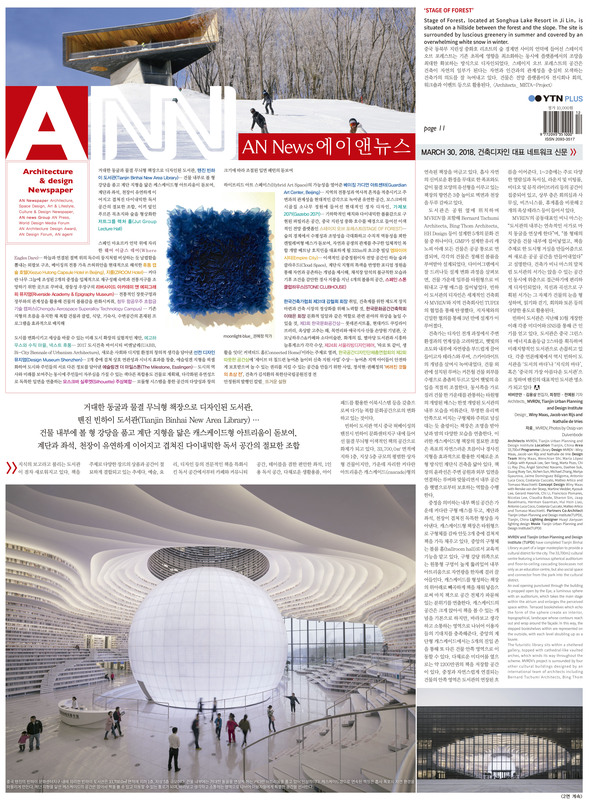 To learn more about AN Newspaper, visit their website: www.annews.co.kr !